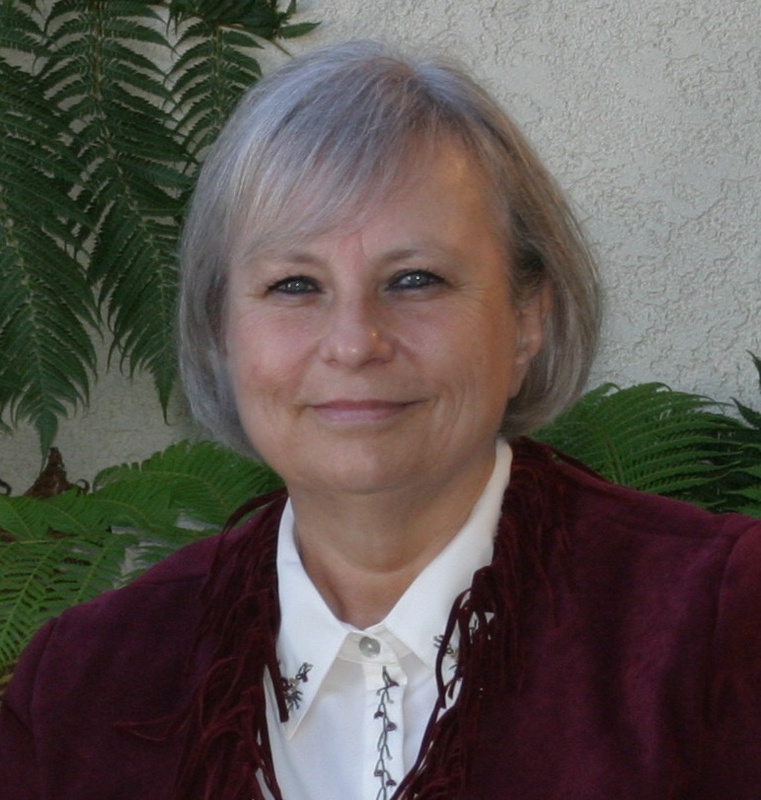 Editor and award-winning writer Nancy Ellen Dodd, M.P.W., M.F.A., teaches at Pepperdine University and has had extensive experience working with authors, including indies. In this interview she touches on her work, what she’s learned during her career, and how to write your best work possible. 1. Describe your educational and writing backgrounds. For more than 25 years I’ve invested thousands of hours of studying writing, including two graduate degrees: a master’s in Professional Writing (MPW, which is a multi-discipline approach to writing) from the University of Southern California and an MFA in playwriting at USC’s School of Theatre. I have received numerous awards for my writing and some of my stories have been read on public radio. I’ve also studied writing with several successful, award-winning writers. My book, The Writer’s Compass: From Story Map to Finished Draft in 7 Stages, covers the full creative writing process. I’ve also published more than 130 articles and been editor of two print and two online publications. Presently I’m academic editor of the Graziadio Business Review, a business journal for the Graziadio School at Pepperdine. Currently, I teach screenwriting at Pepperdine University to undergraduate and graduate students. 2. Tell me briefly about The Writer’s Compass. The Writer’s Compass is what I’ve learned after thousands of hours of studying writing and two graduate degrees. Through this process I developed a story map based on the 3-Act structure chart and Aristotle’s and Freytag’s principles of dramatic writing to use as a tool for understanding your story. For years I have been collecting and developing questions that writers should ask about their stories and I evolved these into a 7 Stage process for writing more efficiently with fewer drafts. I’ve been using this method, teaching it in workshops, and using part of it to teach my screenwriting students for years. I finally turned it into a book.